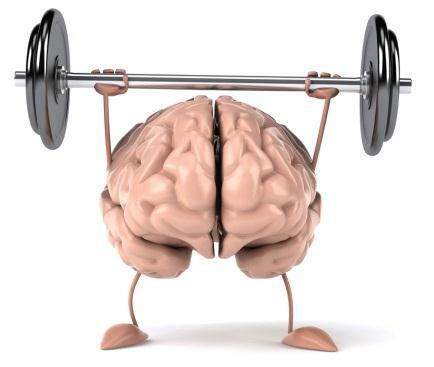 This entry was posted on February 15, 2013 at 3:34 pm and is filed under age-related brain fitness, attention and multitasking, brain aerobics, brain exercises, Brain Fitness, brain fitness for seniors, Brain Games, brain training, cognitive improvement, cognitive skills training, cognitive training, Dr. Jane Stewart, exercises for the brain, improve your memory, memory improvement, memory skills, metro Detroit tutoring, Optiminds, self improvemnet, senior memory improvement, tutoring, tutors, tutors metro Detroit, www.optimindsct.com. You can follow any responses to this entry through the RSS 2.0 feed. You can leave a response, or trackback from your own site.